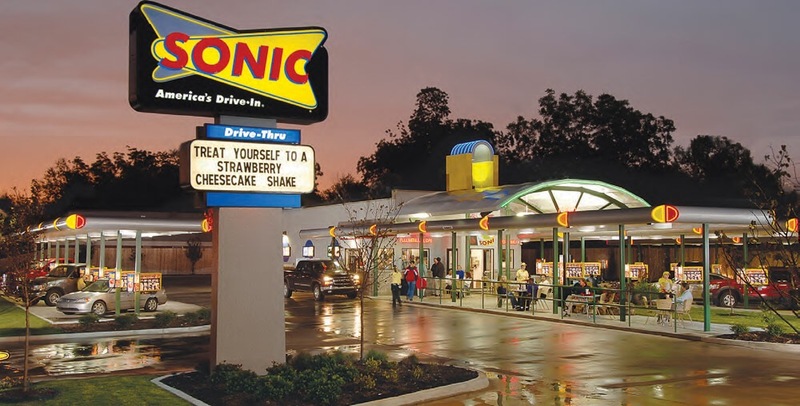 For those of you who go to Sonic, do you tip the server? On one hand, it’s a fast-food joint. You don’t tip at McDonald’s, why would you tip at Sonic? On the other hand, these people walk food out to your car. Sometimes they SKATE food out to your car — on inclined pavement that typically leads to a busy road. After revisiting RUB last week, I’ve reconsidered my ranking of New York barbecue joints. A couple weeks ago, I wrote about Wildwood Barbecue, saying I’d place Wildwood in a three-way tie with Dinosaur and Blue Smoke, all three of them below RUB at No. 2 and Hill Country at a far superior No. 1. That’s going to have to change.